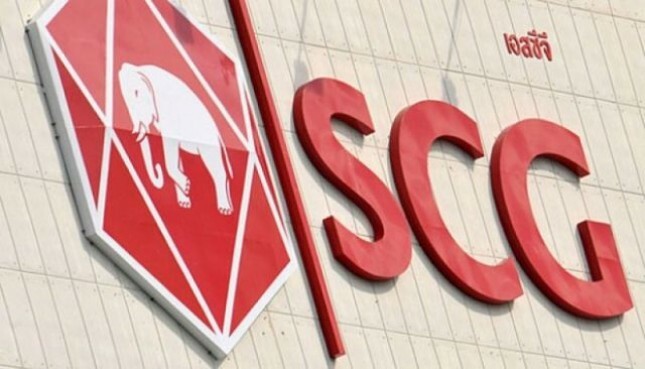 INDUSTRY.co.id - Jakarta, a leading business conglomerate in ASEAN, Siam Cement Group (SCG) is expanding its investment through one of its subsidiary AddVentures. SCG's venture capital company was launched in June 2017 and has provided 3 ways of working with startups, namely capital fund ventures, ecosystem partnerships, and direct investments. This year, there are 11 startups in Southeast Asia that have collaborated and become part of AddVentures by SCG. Besides ASEAN, the company also invests on a world scale such as in Sillicon Valley, Tel Aviv and China. "We believe that digital and technology are the future of business. "AddVentures by SCG is strategically designed to enable and support startups and entrepreneurs in the region to grow," said Joshua Pas, Managing Director and Investment Committee of AddVentures by SCG in Jakarta (3/10/2018). Joshua added, in accordance with the goal of the Indonesian government to become "The Digital Energy of Asia", we open opportunities for collaboration with Indonesian digital startups where we can grow together by utilizing SCG networks, expertise and resources. "Especially for SCG for the past 3 years, we have focused on digital transformation in 5 main areas, namely the market for building materials, payment platforms for B2B E-Commerce, logistics platforms, contracting matching platforms, as well as business automation and manufacturing processes," he explained . Joshua hopes that all aspects of digital transformation can improve the competitiveness of the 3 main SCG business units in Indonesia, namely Cement-Building Material, Packaging, and Petrol-Chemical. "With digital technology, SCG can provide higher value to customers and partners. In addition, SCG also believes that digitalization is the key to the future of sustainable development of SCG operations in Indonesia," Joshua concluded.